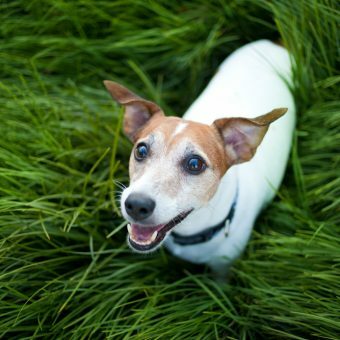 Protein requirements of dogs is tremendous important and often misunderstood. 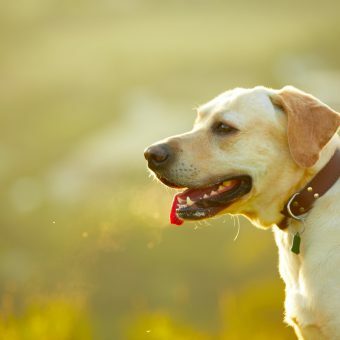 Proteins are part of every cell, tissue, and organ in the dog’s body. The body proteins are constantly being broken down and therefore need to be replaced. The dog can’t store up protein like it can fat and other nutrients. 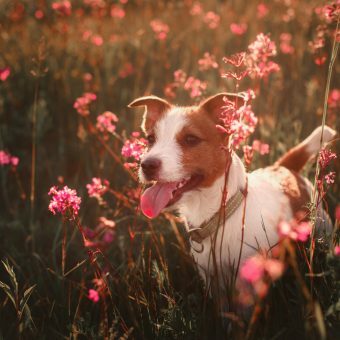 When dogs are not fed enough protein, their bodies will break down their own muscle tissue to get what they need, leading to muscle wasting and other serious health problems. Protein requirements of dogsProteins are made up of amino acids. Think of amino acids as building blocks. There are 22 different amino acids that join together to make all types of protein. Some amino acids cannot be made by the dog’s body in sufficient amounts to meet the body’s requirements. These are known as essential amino acids, and it is essential that the dog’s diet provides these. 10 amino acids cannot be made in sufficient amounts for the dog’s dietary requirements. Humans only require eight essential amino acids in their dietary intake. Every protein source contains different levels of amino acids and each protein is different in its ability to be broken down them. The ability of a protein to be used by the body and its amount of usable amino acids is summarized as protein quality (biological value or BV). To better understand, egg has the highest biological value of 100 and sets the standard for which other proteins are judged. This means all of the dietary protein eaten and absorbed becomes protein in the body. Things like hair and feathers would be very high in protein but would be down at the bottom of the list for biological value. In addition, the biological value changes when combined with other ingredients and after processing. All amino acids, both essential and non essential, have very specific jobs in the dog’s body. It is important theses amino acids requirements are meet for the dog to maintain a healthy life. If one or more amino acid is not present in sufficient amounts, the protein in the diet is considered incomplete. So, as you can see, the actual composition of individual proteins as well as the utilization of amino acids is very detailed − but, in summary, all proteins are not created equal. Protein requirements of dogsProtein levels in foods are very controversial but requirements vary from live stage, health, activity level etc. High protein foods are becoming more and more popular. Fewer diseases and better health are some of the benefits; however, sometimes a low protein food is the best and sometimes the amount, as well the type of protein, is important.